If you’re short on time and your skin needs a little extra boost, the Express Refresher Facial is just what you need! This 30-minute spa facial treatment is the perfect pick-me-up when you’re on the go. During the Express Refresher Facial, one of our expert skin therapists will cleanse your face, lightly exfoliate your skin to encourage the regeneration of new skin cells, apply a soothing mask, and gently massage your face to increase the flow of oxygen. After just 30-minutes, you will feel relaxed and your skin will look refreshed and rejuvenated! This facial treatment is a true spa essential for anyone in desperate need of skincare love but short on the time needed for a full facial. Many travelers visiting the SLS Beverly Hills hotel find the Express Refresher facial to be the perfect spa facial treatment for them as it helps rejuvenate dehydrated skin after a long flight and brings a glow to their complexion before important meetings. 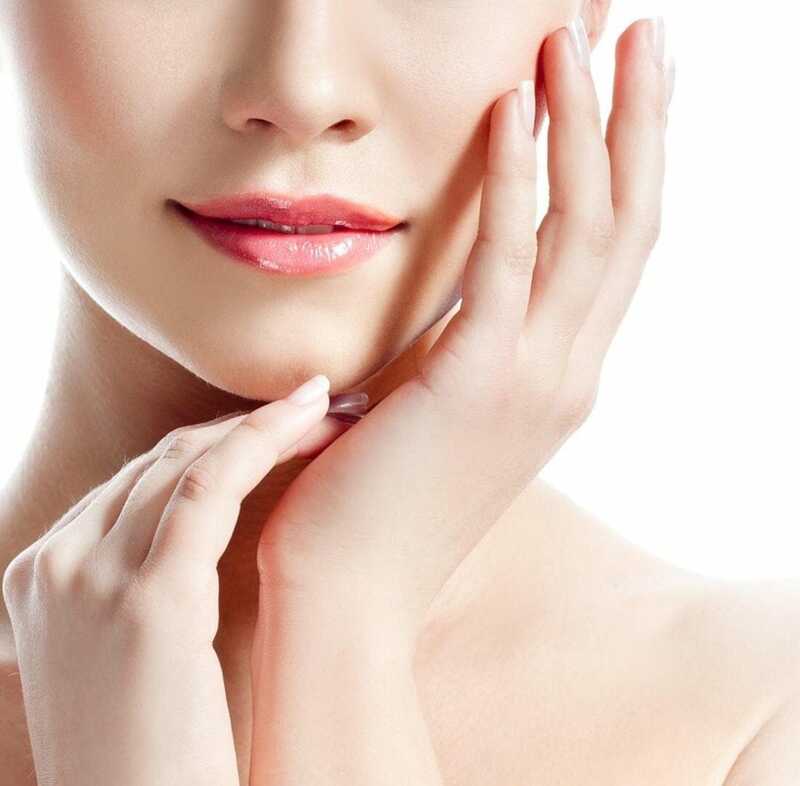 In addition to this short and sweet treatment, we also offer a range of facial treatment spa services from facials for those with sensitive skin to cleansing facials, treatments that lift your skin, and so much more. Ciel Spa is the leading destination for health, beauty, and wellness in the Los Angeles area. We are based in the luxurious SLS Hotel in Beverly Hills and conveniently located close to the West Coast’s most premium dining, shopping, and cultural attractions. Contact us to book your Express Facial Treatment and inquire about any of the spa facial treatments and services we offer.